Greece's parliament voted early Saturday to accept economic reforms the government had rejected just a week ago, making a final desperate bid to secure billions in loans and stay in the euro. The vote leaves the next step to Europe, which has said it wants to finalize a deal by Sunday. Earlier this week, European leaders gave Greek Prime Minister Alexis Tsipras an ultimatum: Convince us you're serious about putting Greek finances in order, or you're out of the eurozone. With its vote, Greece is pledging to cut spending, raise taxes, and phase out tax discounts on some tourist islands, among many other things. Greece is also proposing changes to public pensions, such as raising the retirement age, and steps to improve tax collection. But the Greek government has done multiple policy U-turns over the last few weeks. And now it is asking for a third bailout, after receiving roughly 233 billion euros in rescue financing over the past five years from European and international partners. The proposals approved by Greece Saturday look eerily similar to the ones previously tabled by eurozone leaders -- the same ones then rejected by the Greek prime minister just 10 days ago and by the Greek people in a referendum on Sunday. Time is running out. Greece's plan will be considered by 28 heads of state in the European Union, meaning Europe's top leaders hold the key to any new bailout money. 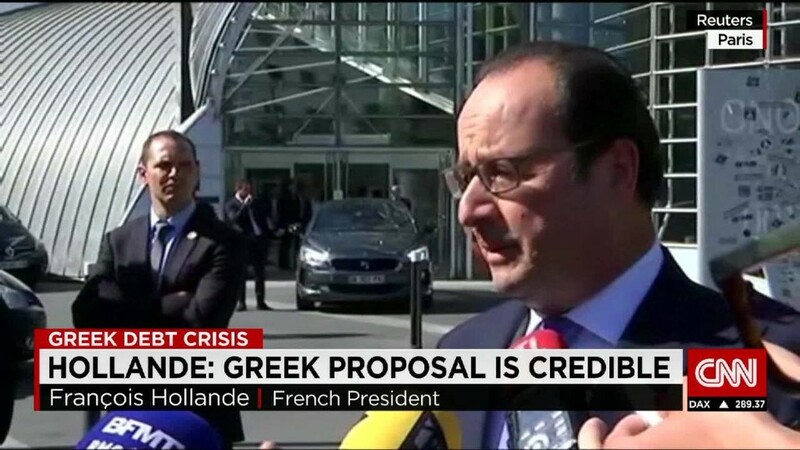 There were lingering concerns that Greece will take the money, but won't deliver on its promises. Slovakia's finance minister, Peter Kazimir summed up the situation poetically: "Listening to Greece government officials, one can wonder how quickly [a] caterpillar [can] turn into butterfly." Greece wants its creditors to help it ease its enormous debt burden, but some European leaders deeply oppose debt relief. This opposition could kill any new Greek deal, causing the government to default on more debt and potentially go bankrupt in a matter of days. On top of it all, Greece finances are far worse now than they were just weeks ago. Some skeptics wonder whether a third bailout will be enough to help Greece out of its economic hole. The IMF recently estimated Greece will need at least another 50 billion euros ($55 billion). But analysts say the figure will be much higher since the IMF analysis was conducted before Greek banks were forced to shut down, wreaking even more havoc on the economy. --Streamline the sales tax system and raise sales taxes on Greek islands, which currently receive discounts. --Clamp down on income tax avoidance and phase out preferential tax treatment for farmers. --Raise the corporate tax rate to 28% from 26%. --Overhaul the pension system in a bid to discourage people from quickly tapping government pensions. For many Greeks, the new retirement age will be raised to 67. 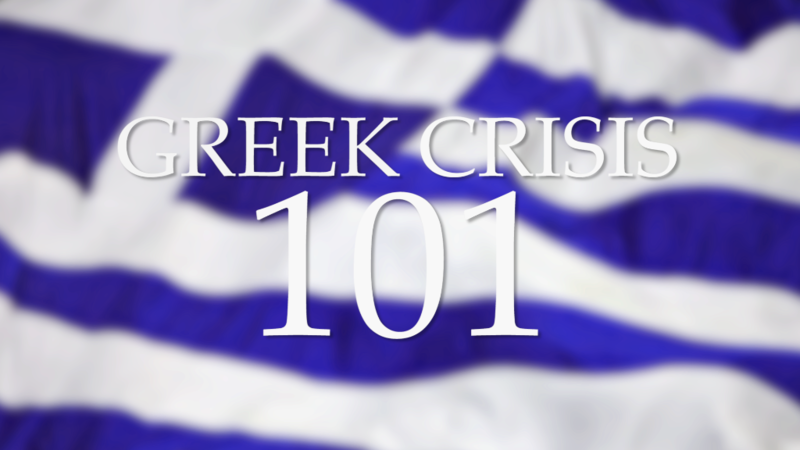 --CNN's Chris Liakos in Athens and Karen Smith contributed to this article.